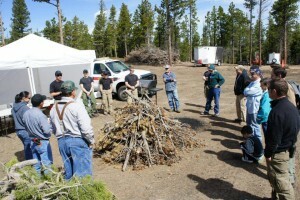 On May 2, Nederland held a seminar at their sort yard all about how to burn slash piles properly. 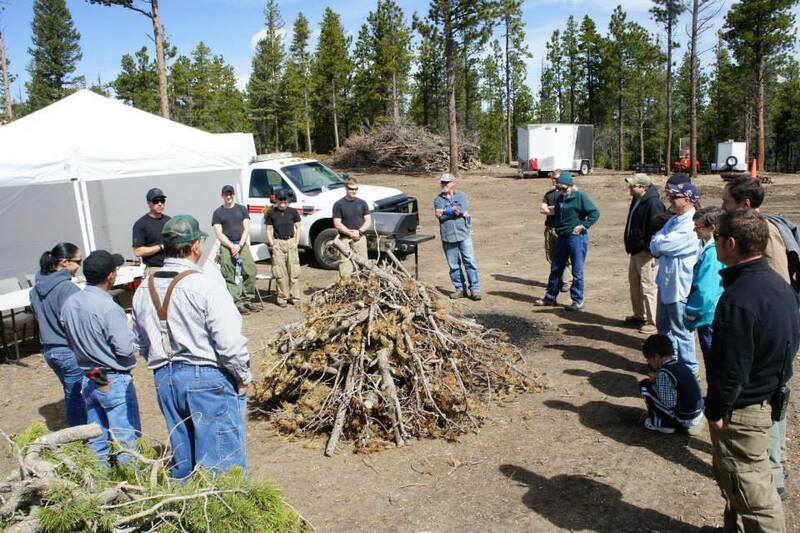 Burning slash is an inexpensive way to get rid of unwanted fuels from your mountain property. Garret Ball and his family attended the event and here is what he told me people learned there: There are many considerations when planning to burn a pile. The size of the pile should not exceed 6′ wide by 6′ high. The boughs would be stacked in a teepee style with the heavier end of each branch at the top so that, as it burns, it will collapse back onto the burn pile. 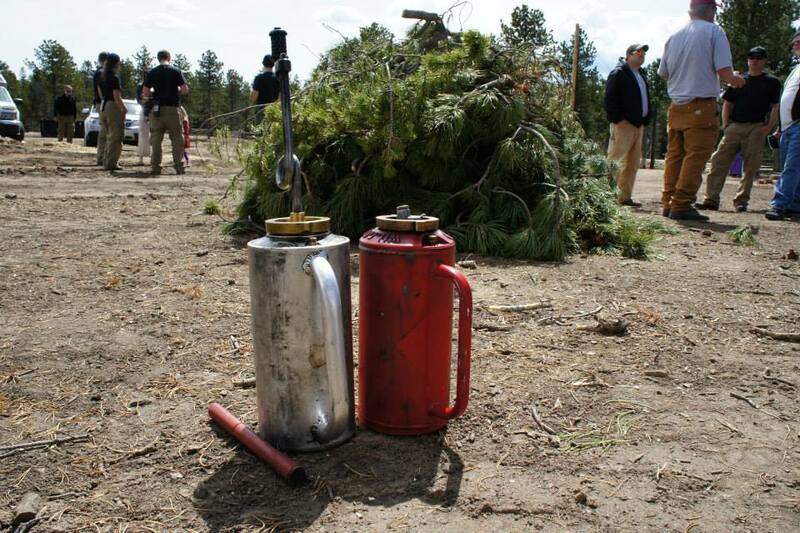 There would be 5″ of snow on the ground in 30 feet in all directions from the burn pile. The pile should be constructed solely of tree materials resulting from either blow down or your deliberate mitigation efforts. There should never be trash or construction materials in a burn pile. You would typically let your slash age for about a year in order for it to burn well. You want it dry but ideally the needles will still be attached so they burn, too! At the seminar, they showed a burn scar from a pile they had burned the night before, a green pile and an aged pile (all three shown here). In order to burn a slash pile, you must obtain a burn permit. For Boulder County, please visit the Boulder County Open Burning Website http://www.bouldercounty.org/safety/fire/pages/openburnpermit.aspx. For questions in Coal Creek Canyon, please go to the CCCVFD website http://www.coalcreekcanyonfd.org/author/CCCVFD/ for info on burn permits in Gilpin, Jeffco, and Boulder Counties. Once you have your permit, there are some conditions in which you will not be allowed to burn on a particular day. High wind warning, high wind watch, red flag warning/watch, or fire weather warning/watch. 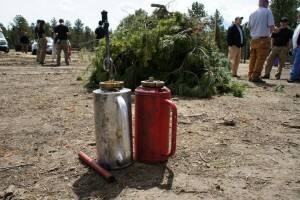 Otherwise, it is a simple, straightforward way to inexpensively clean your property of unwanted fuels.